Browser root ubiquity is an important requirement when deciding on a Certificate Authority (CA) for your SSL Certificates. Many Certificate Authorities claim 99% browser ubiquity but this claim does not mean that every SSL Certificate will activate without triggering a security warning in a browser. Newer or smaller Certificate Authorities (CA) may not have had their roots included in the root store for some browsers, this is especially an issue for older browsers. All SSL Certificates issued by Trustico® are prominent in new and older browsers, which means they are compatible with 99.9% of client platforms and browsers. In the past, some Certificate Authorities roots have not been included when a new browser version was released, causing browser error messages for website visitors. This can have a serious affect on sales conversion and reputation for a website owner. 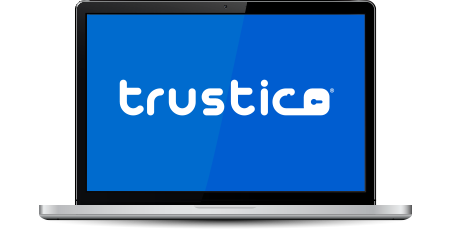 To ensure a continued high level of browser ubiquity, Trustico® only provide SSL Certificates from reputable Certificate Authorities (CA).